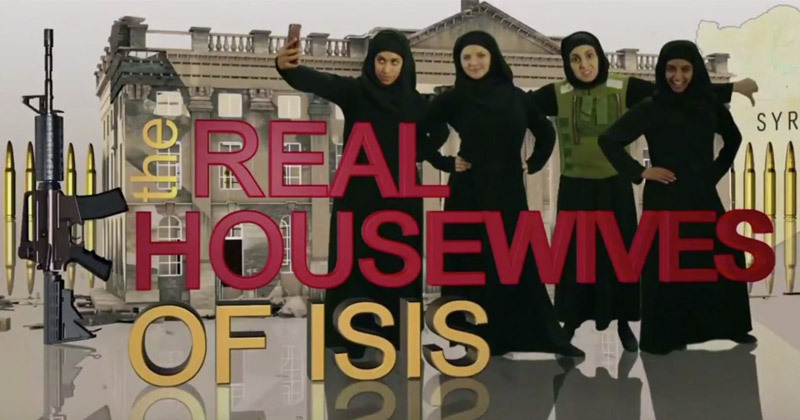 The BBC recently released a mock reality TV trailer called “The Real Housewives of ISIS”, which has been followed by mass triggering on social media. See the trailer below. Maajid Nawaz, former Islamic extremist turned counter-extremist expert, has argued “Satire is, by definition, offensive. It is meant to make us feel uncomfortable. It is meant to make us scratch our heads, think, do a double-take, and then think again.” Bad ideas must be confronted and satire is one of the best methods for fighting the tide of bad ideas we’ve seen in recent years, which has led in part to South Park’s popularity this past year with their mocking of campus safe spaces. It is encouraging to see this action from the UK, a country known for the Rotherham child sexual exploitation scandal, which was covered up by local officials for fear of leading to increased racism against Muslims. Then Home Secretary, now Prime Minister Theresa May, blamed the failure of the authorities in Rotherham on “institutionalized political correctness“. Across the Western world we’ve seen an increase in heinous actions being covered up by the media and politicians, so this is a very positive development indeed.